European Youth Debating Competition – Energy, Climate Protection and Plastics. Lifestyle, education, mobility and the economy – how will we live tomorrow? How can we manage our finite resources, protect our environment and improve our quality of life at the same time? Petrochemicals and plastics: can they contribute to sustainable solutions? EPCA and PlasticsEurope have initiated the European Youth Debating Competition for secondary school pupils and first year university students aged between 16 – 19 years. The aim is to promote the importance of science, technology, sustainability and diversity. All over Europe, young leaders will debate in seven European countries about how they imagine their future. The three best speakers from each participating country will qualify for the European Finals in Berlin, Germany, on 6th – 9th October 2019. Five Fixed Speakers each represent the Pro- and the Con-Faction. The Free Speakers represent the public. After two opening statements presented by experts (one pro and one con), five Fixed Speakers from each faction will alternately address the public. The Free Speakers evaluate the arguments and pose questions. A jury determines three winners and three runners-up from the Fixed Speakers and the Free Speakers. The criteria are contents, use of language, persuasiveness and the ability to interact with others. The winners are invited to the European Finals which will take place in Berlin, Germany, on 6th – 9th October 2019. The final debate will be held in English. 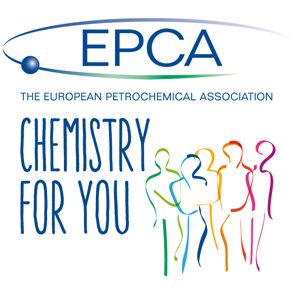 Based in Brussels, EPCA is the primary European Business Network for the global petrochemical business community consisting of chemical producers, their suppliers, customers and service providers. It operates for and through more than 700-member companies from 54 different countries that represent an aggregate turnover of over €4.7 trillion and employing over 6.2 million people. EPCA organises conferences and events in Europe offering members all over the world the opportunity to meet industry leaders and selected external stakeholders and stay abreast of international market developments as well as technological and societal trends. EPCA also supports members on specific topics that underpin the sustainable development of the global petrochemical industry by developing knowledge via research projects with external partners (e.g. academic institutions and consultancies). EPCA – The European Petrochemical Association A.I.S.B.L./I.V.Z.W. is one of the leading European trade associations with centres in Brussels, Frankfurt, London, Madrid, Milan and Paris. PlasticsEurope is networking with European and national plastics associations and has more than 100 member companies, producing over 90% of all polymers across the EU28 member states plus Norway, Switzerland and Turkey. young leaders GmbH is a Germany based, internationally operating agency which develops and organizes conference formats for secondary school pupils and first year university students who have demonstrated leadership skills in different fields. The Free Speakers represent the public. After two opening statements presented by experts (one pro and one con), five Fixed Speakers from each faction will alternately address the public. The Free Speakers evaluate the arguments and pose questions. A jury determines three winners and three runners-up from the Fixed Speakers and the Free Speakers. The criteria are contents, use of language, persuasiveness and the ability to interact with others. The winners are invited to the European Finals which will take place in Berlin, Germany on 6th – 9th October 2019. The final debate will be held in English. PlasticsEurope is one of the leading European trade associations with centres in Brussels, Frankfurt, London, Madrid, Milan and Paris. PlasticsEurope is networking with European and national plastics associations and has more than 100 member companies, producing over 90% of all polymers across the EU28 member states plus Norway, Switzerland and Turkey. When will the Belgium, Luxembourg and the Netherlands competition take place? The competition will be held on Friday, 17th May 2019. Prior to the competition participants will receive a professional three hour training to help improve their debating skills. Where will the Belgium, Luxembourg and the Netherlands competition take place? Invited to apply are secondary school pupils and university students aged between 16-19 years. Participation in the European Youth Debating Competition is free of charge. Who is the organizer of the European Youth Debating Competition? The European Youth Debating Competition is a joint project between the European Petrochemical Association EPCA and the Association of Plastics Manufacturers PlasticsEurope. The project is organized by the young leaders GmbH. I have read the “Data Protection Notices for Applications” and understand that the information entered into this application form (“the Data”) is being collected, processed and used, digitally and non-digitally, by young leaders GmbH for the sole purpose of the handling and processing of my application for the “European Youth Debating Competition” and, provided that my application is being accepted, for the purpose of organising and conducting the competition. I further understand that young leaders GmbH, in the course of this, may pass on the data to the project partners involved, namely, European Petrochemical Association A.I.S.B.L./I.V.Z.W. (EPCA), Brussels, and PlasticsEurope AISBL, Brussels, strictly limited to the aforesaid purposes. A jury will determine the three speakers who will be qualified for the European Finals in Berlin, Germany on 6th – 9th October 2019. When will the German competition take place? The competition will be held on 04th May 2019. Prior to the competition participants will receive a professional three hour training to help improve their debating skills. Where will the German competition take place? The winners are invited to the European Finals which will take place in Berlin, Germany on 06th – 09th October 2019. When will the Spanish competition take place? The competition will be held on 26th March 2019. Prior to the competition participants will receive a professional three hour training to help improve their debating skills. Where will the Spanish competition take place? 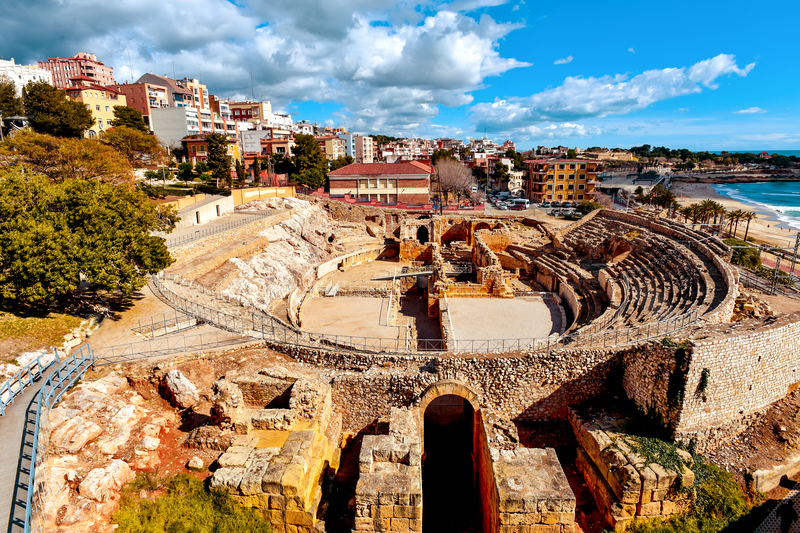 Applications for the Spanish Finals of the European Youth Debating Competition are now closed. The winners are invited to the European Finals which will take place in European Finals in Berlin, Germany on 6th – 9th October 2019. When will the French competition take place? The competition will be held on Friday, 27th September 2019. Prior to the competition participants will receive a professional three hour training to help improve their debating skills. Where will the French competition take place? The winners are invited to the European Finals which will take place in Berlin, Germany, on 6th – 9th October 2019. When will the British competition take place? The competition will be held on Monday, 17th June 2019. Prior to the competition participants will receive a professional three hour training to help improve their debating skills. Where will the British competition take place? When will the Italian competition take place? The competition will be held on 30th May 2019. Prior to the competition participants will receive a professional three hour training to help improve their debating skills. Where will the Italian competition take place? When will the Polish competition take place? The competition will be held on 21st May 2019. Prior to the competition participants will receive a professional three hour training to help improve their debating skills. Where will the Polish competition take place?